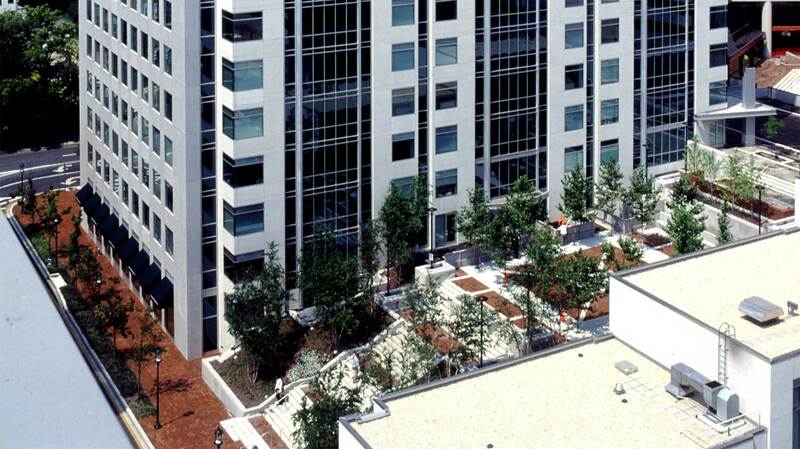 A premier mixed-use property in the heart of downtown Bethesda, Two Bethesda Metro Center features Class A office space and street-level retail with direct, covered access to the Bethesda Metro station. The distinctive office building, with three spacious, welcoming lobbies, attracted tenants such as CoStar and American Capital Strategies. Two Bethesda Metro Center was designed with a sophisticated technology infrastructure and advanced, energy efficient building systems. A 561 space underground parking garage serves office tenants and retail visitors. Stonebridge initially served as the financial partner of the Chevy Chase Land Company, providing debt and equity to undertake the speculative development of the project. With construction of the garage complete, Stonebridge also assumed responsibility for management of the 278,000 square foot base building construction and tenant installation, successfully coordinating project completion to meet all lease obligations. 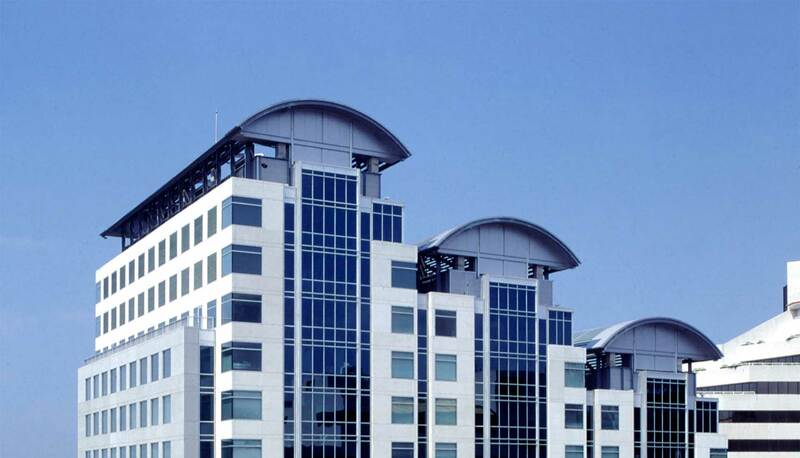 Two Bethesda Metro Center was fully pre-leased upon its opening.